I just want to know your opinion, wich european nation has or had the best uniforms? 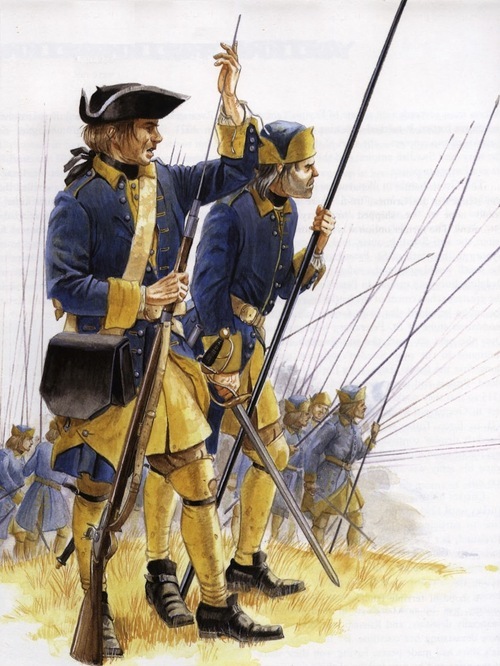 I just belive that yellow and Blue are beautiful, i would have joined the swedish army at that time just to wear it. I personally think the Prussian army had the best uniforms.